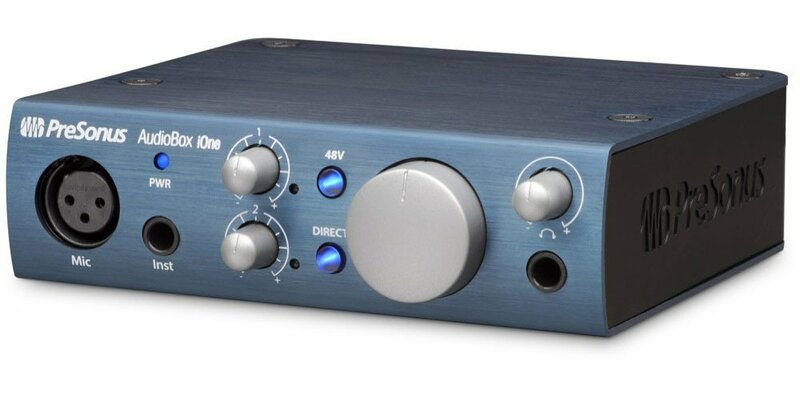 The AudioBox iOne and its software library make recording your compositions and tracks easy! Record in stereo on your iPad with free Capture™ Duo or record up to 32 tracks with affordable Capture for iPad. 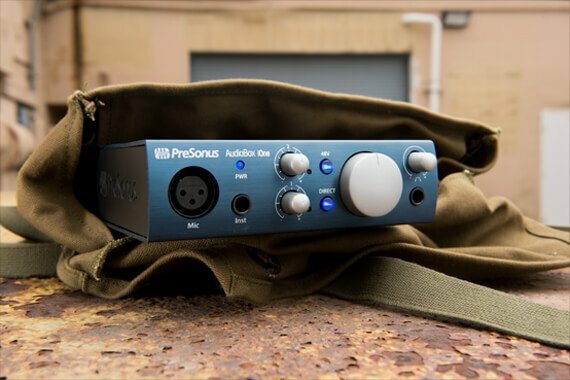 Then wirelessly beam your iPad tracks to PreSonus' award-winning Studio One® recording and production software for Mac or Windows for editing and mixing. Or do the whole project on your laptop with Studio One. 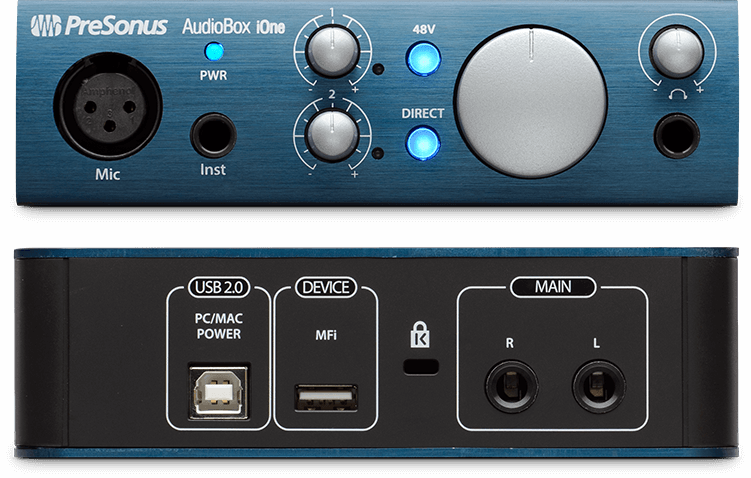 Either way, the AudioBox iOne and its software library provide all the tools needed to record on the road and in the studio.